Last week I made a post that I had been busy for the last few weeks. I had been filling a custom order. My items can also be found here soon. Something you may/or may not know about my shop, I use Eco felt for most of my crowns. Occasionally, I do use woolen felt on one. For this shop, all crowns were made exclusively with Eco felt. All the items made be me in shop are exclusive designs, meaning nothing you can find in my shop. 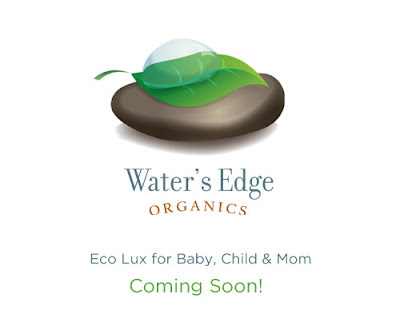 So if you like to shop Green, stay tuned for this site. i love eco felt, i used it for making some felt sushi! i can't wait to see your items, congratulations! Love the blog too! I'm putting your buttons on both blogs! Too cute! first off, congratulations! another perfect fit for your beautiful work :).